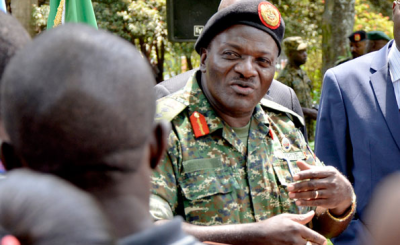 The president has appointed Major General David Muhooz as the new Chief of Defence Forces, while his predecessor General Katumba Wamala has been appointed Minister of State for Work. 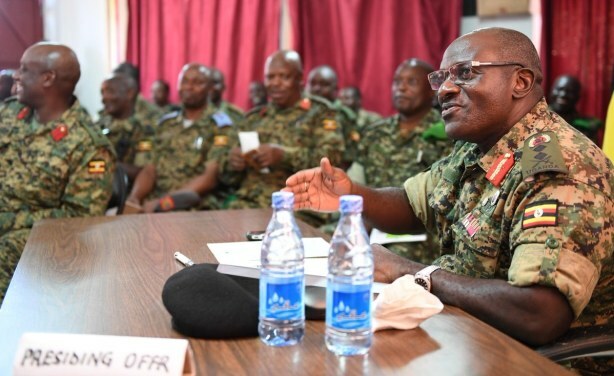 General Wamala during his last official assignment as Chief of Defence Forces, during a visit to Somalia. 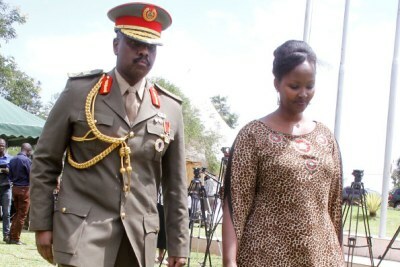 Uganda: Museveni's Son Eyeing Presidency?